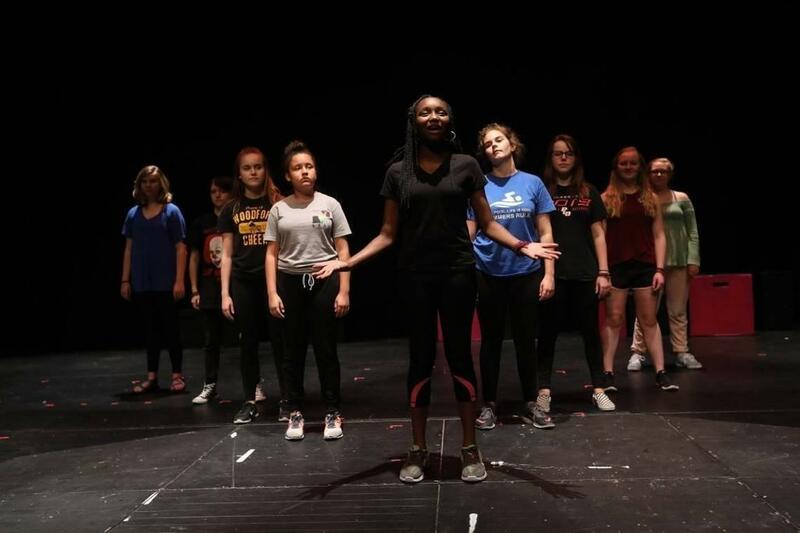 NEA Grant Supports Central Kentucky's "The Girl Project"
A National Endowment for the Arts grant of $10,000 will support an arts-meets-activism initiative at Woodford Theatre. Tony Delgrosso is the managing director overseeing “The Girl Project.” “Federal funding from the NEA really puts “The Girl Project” and Woodford Theatre on the map a little bit as far as legitimacy goes,” noted Delgrosso. Founded in 2012, “The Girl Project” empowers teens to challenge the misrepresentation of women and girls in contemporary media. “It provides a place for the girls to explore their creativity and build self-confidence and awareness and grow as a leader and in community,” explained Delgrosso. In addition to four performances at Transylvania University, Delgrosso says the show travels to area schools. “They take their work into middle and high schools and actually perform for other students. They’ll reach upwards of several thousand students across our service area which is six counties surrounding Woodford County,” said Delgrosso. Delgrosso says the federal money will support the three-part effort. The program includes an original play created by a dozen Central Kentucky teens; “Next Generation”, a middle school mentoring program and the “Voices Heard” community event each winter.